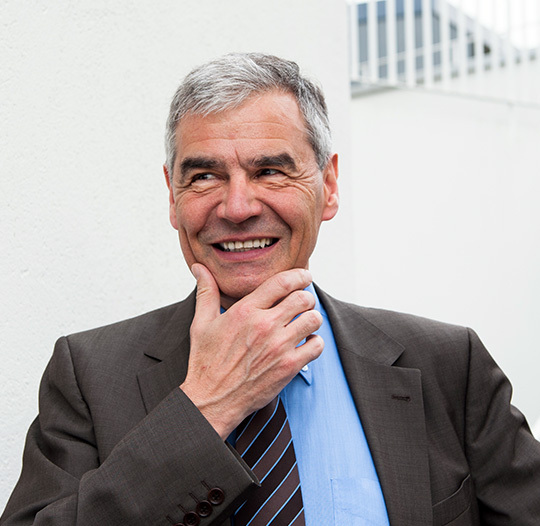 Here, at IÉSEG School of Management, our objectives are simple: we’re here to ensure we turn our students into talented, dynamic and above all, successful business people; professionals who will continue to make a difference across a diverse range of global business markets. Our origins date back to 1964, and since then we’ve achieved the ranking of a top 10 French Business School as well as the prestigious accolade of becoming a Grande École – one of the most respected and academically rigorous higher education programmes in the world. The IÉSEG culture is born out of a passion for progress and ability meaning that we focus all our energies on identifying the true potential from each student. We’re proud of our unorthodox approach to business education and its ability to instill the key values of accomplishment, responsability, integrity, solidarity, engagement – abilities that have been at the heart of our school since the very beginning. We may have a French location, but when you step inside IÉSEG you enter a global melting pot that’s represented by more than 100 nationalities. 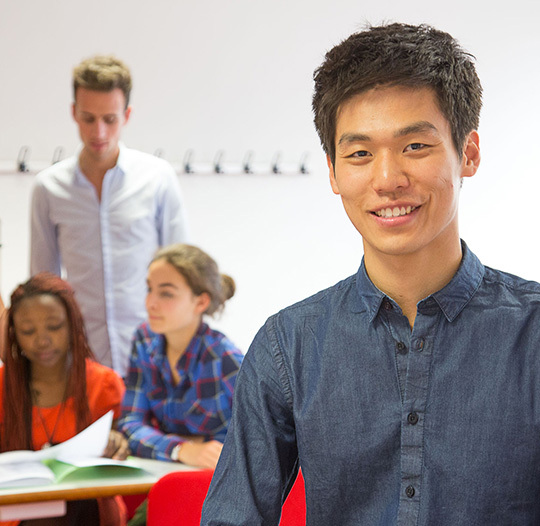 All of our programmes are taught in English and 81% of our permanent faculty members are international. This is the result of our strong and continued collaboration with 281 partner universities across 69 countries, making IÉSEG one of the most exciting and culturally diverse Business Schools in Europe. 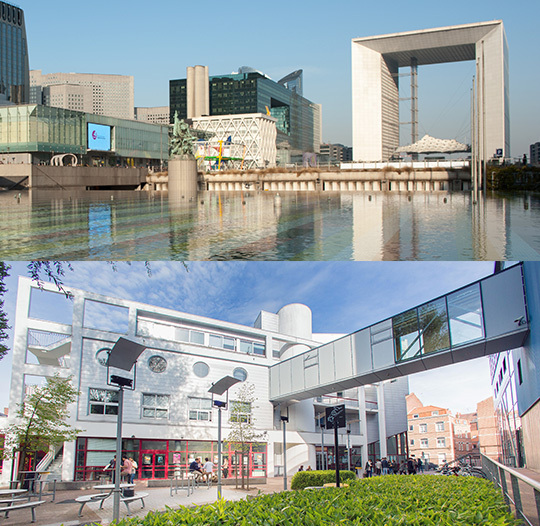 When you join us here at IÉSEG, you’ll either be studying from our Paris Campus in the vibrant and bustling business hub of La Défense or at our original campus in the picturesque city of Lille. And it’s from our Lille location that students can access the facilities at our partner university, Université Catholique de Lille. Make the change, overcome the challenges and confront convention – get ready to join the new culture of international business.